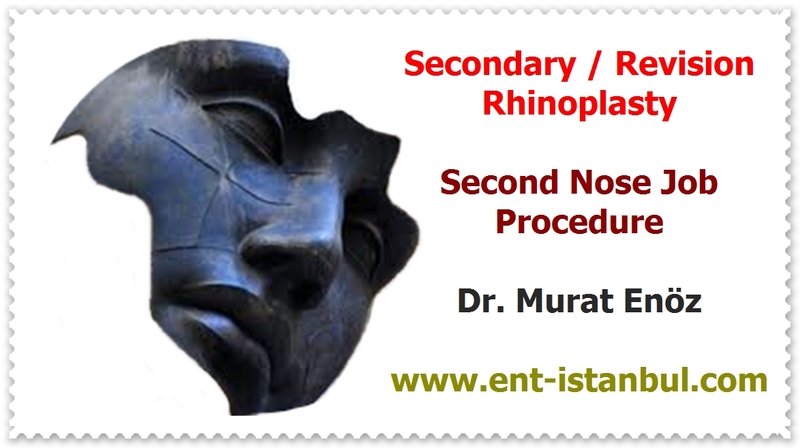 Health Zone Turkey: In Which Situations Is Paranasal Sinus Tomography Required Before The Nasal Surgery? In Which Situations Is Paranasal Sinus Tomography Required Before The Nasal Surgery? How is Computerized Tomography (CT) taken? It uses ionizing radiation (Xrays) to make CT images. The patient lies on a flat table and is placed appropriately for special examination. The table moves back and forth along the Xray generating part of the machine to collect the information. The acquired information is transmitted to a computer that interprets the signal and transforms the organ into multiple image segments. The sequential accumulation of these slices is assessed by specific cross-sections of the particular body part viewed for interpretation. Although paranasal sinus tomography is an imaging tool that provides excellent detail about the bone structure of the nose and sinuses, it is not right to request a tomography before all of the product operations. Tomography is done by using radiation and it can cause cumulative effect to repeat at frequent intervals (shorter than 2 months). CT of paranasal sinuses can be used for many conditions such as congenital anomalies, neoplasm of sinuses or nasal passages, nasal polyps, facial trauma, acute and chronic inflammation, nose bleeds. The main indication for paranasal sinus tomography should be preoperative planning in some surgeries related to anatomy, disease prevalence and nasal obstruction. The use of CT scans for disease assessment does not generally change the course of treatment. Concerns about exposure to ionizing radiation are particularly relevant, especially in the pediatric population, when tissue sensitivity and cumulative effect is considered in the lifetime of repeated examinations. Computerized tomography is not recommended as part of a routine review; some guidelines state that it is the preferred imaging option for cases with severe illness, immunosuppressed condition or suspected complications and characterization. For example, sinus tomography is not accurate for the purpose of research for simple cartilage curvature surgery or prior to nasal surgery (which can easily be assessed by nasal endoscopic examination). Paranasal sinus tomography is performed in cases where there is mass in the nose, presence of treatment resistant sinusitis, facial pain which can not be explained by clinical examination and nasal polyposis, or in cases where the patient is not fully evaluated by endoscopic examination. Sinusitis refers to the inflammation of a sinus, and inflammation of the nose indicates inflammation of the nasal mucous membrane. The proximity between the sinus cavities and the nasal passages as well as the common airway epithelium causes frequent simultaneous retention of both structures (such as with viral infections). Given the difficulties of distinguishing between deep statements and their contribution to symptoms, rhinosinusitis is often used to describe this simultaneous participation. 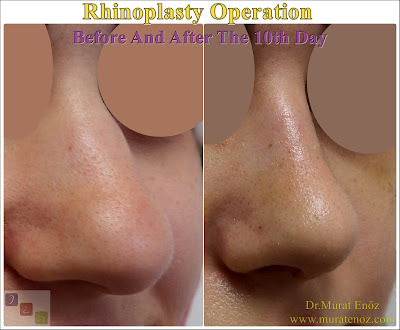 Rhinosinusitis means inflammation of the nasal cavities and sinuses. Bacteria are called rhinosinusitis when inflammation is due to bacterial infection. It is still not true to have the first platinum tomography taken to diagnose patients with sinusitis. Though tomography can be obtained in the presence of clinical signs that can not be answered with medical care and are increasing with fever; this is a very rare condition and usually results in a decrease in symptoms with intensive nasal washing with saline, fluid consumption and the use of an anti-inflammatory drug. In the event of recurrent sinusitis, it may be necessary to perform tomography again. With today's developing technology, navigation-assisted surgical procedures can be performed in some endoscopic sinus surgery and pituitary gland operations using thin-sectioned tomography sections.